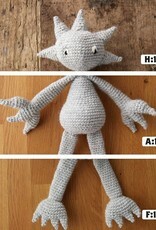 Edward's Crochet Imaginarium Pattern Book - Woolly&Co. 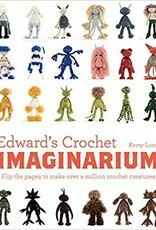 Edward's Crochet Imaginarium: Flip the Pages to Make Over a Million Mix-and-Match Monsters by Kerry Lord. 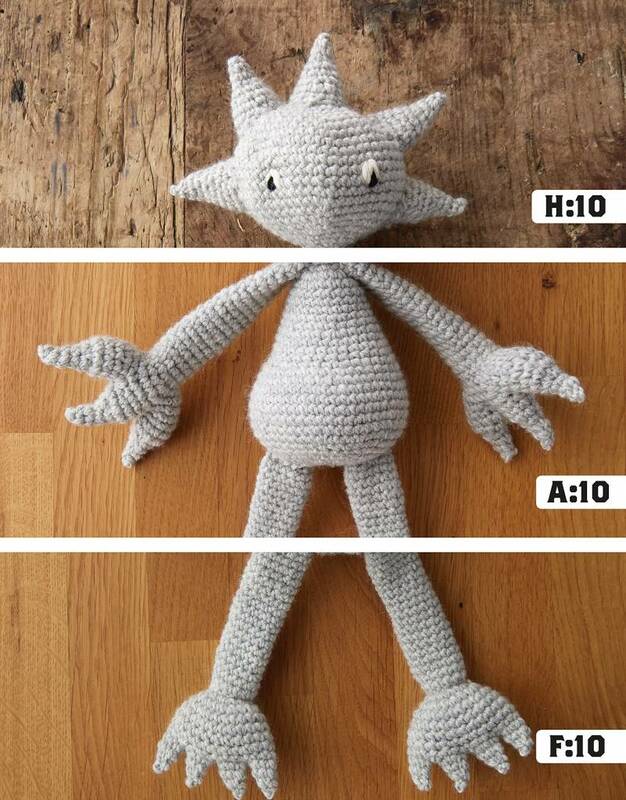 Ever taken time to think about what the creatures at the bottom of your garden might look like, or visualised the dishevelled hairstyle of the sock monster who lives in your washing machine? 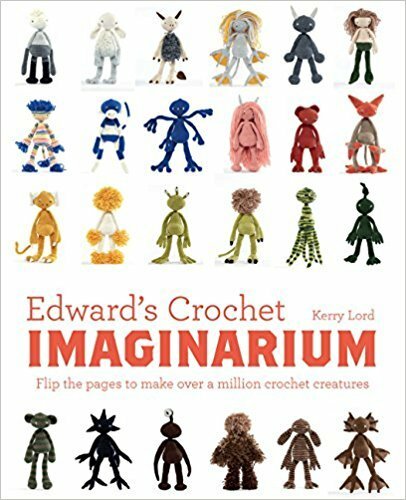 A crochet pattern book like no other, Kerry Lord's Edward's Imaginarium provides an almost infinite number of basic and challenging projects to inspire and instruct both beginner and advanced crafters. Ignite your creativity with this interactive flip-book that will keep you and your imagination busy for years to come. 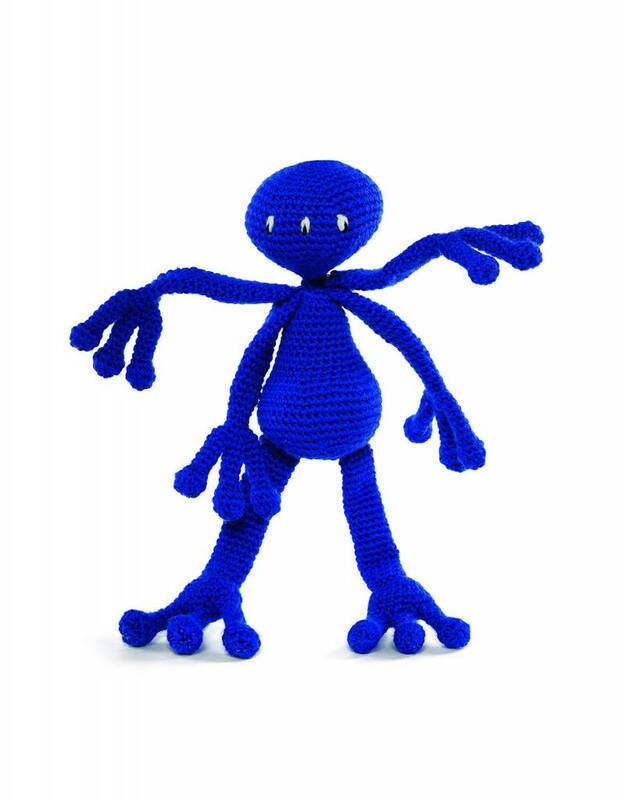 With 1 standard form, 23 heads, 23 arms, 23 legs, 8 colour patterns, and 5 tails, this innovative flip-book enables you to make over one million different monster creations! 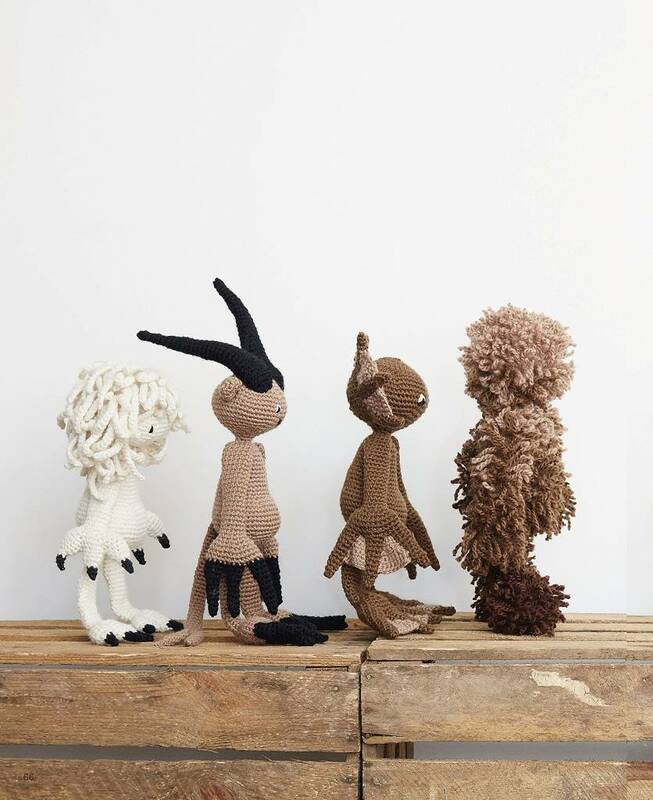 Kerry Lord is the founder and creative director of the TOFT luxury yarn brand. 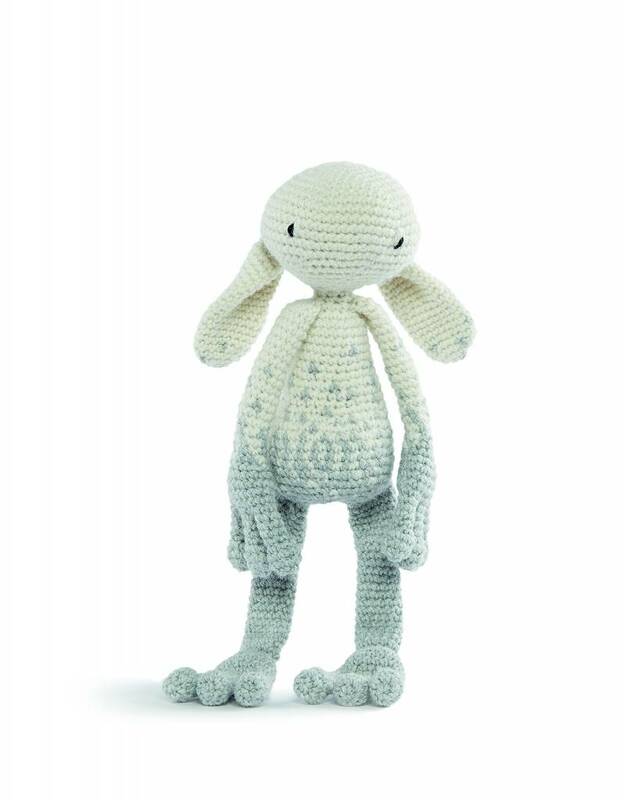 She lives with her husband, son Edward, and dog in Leamington Spa. The yarn brand was born in September 2006, a product of the successful and established family business, the Toft Alpaca Stud farm. 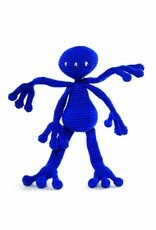 Kerry is the author of Edward’s Menagerie (David & Charles).